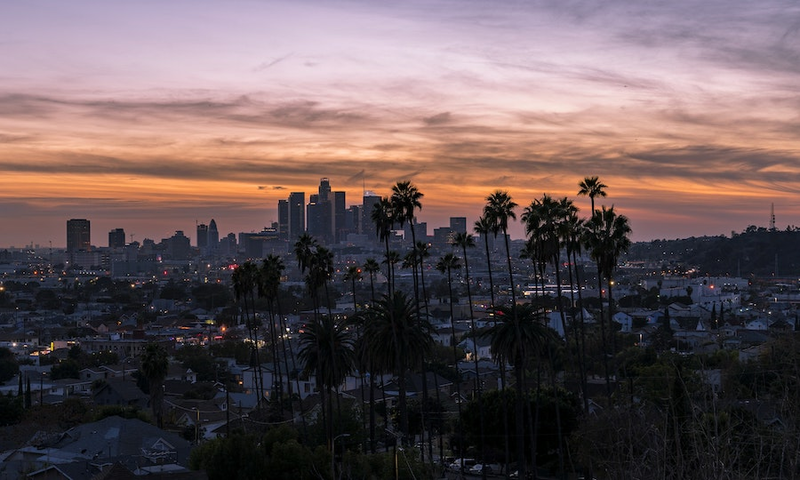 From a haunted walking tour to a whale watching tour, there's plenty to do when it comes to travel and outdoor activities coming up in Los Angeles this week. Read on for a rundown. Enjoy a haunted walking ghost tour of Hollywood. Stock up on some sweet treats at the Sweet! Hollywood candy store before roaming the LA streets to hear about local scary stories. Bring your camera and ghost-hunting gear. When: Saturday, December 8, 7 p.m.
Where: Sweet! Hollywood (inside the Hollywood and Highland Mall), 6801 Hollywood Blvd. The Amazing Los Angeles Race combines a sightseeing tour of LA sites with fun, interactive activities. Teams of two to eight people will receive clues in a race to the finish line. There will be prizes, snacks and drinks at the end of the race. 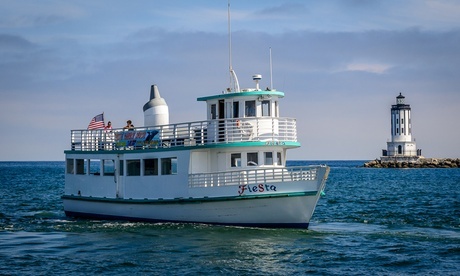 When: Sunday, December 9, 11 a.m.
Do some whale watching and other marine life spotting on The Fiesta, which offers indoor and outdoor seating, bathrooms and snacks. The 3.5-hour tour departs at 9 a.m. and 12:30 p.m. on Mondays, Wednesdays, Fridays, Saturdays and Sundays. Where: 141 W. 22nd St.